I just completed installing Windows using Bootcamp Assist. I allocated 30 GB to the Windows partition. The process completed after taking a long time (> 7 hours), and a Bootcamp partition has been created. However, there is no option to boot into Windows. Even if I press Option+Shift+Commad+Period as suggested in another post, i dont get the option to boot into Windows. 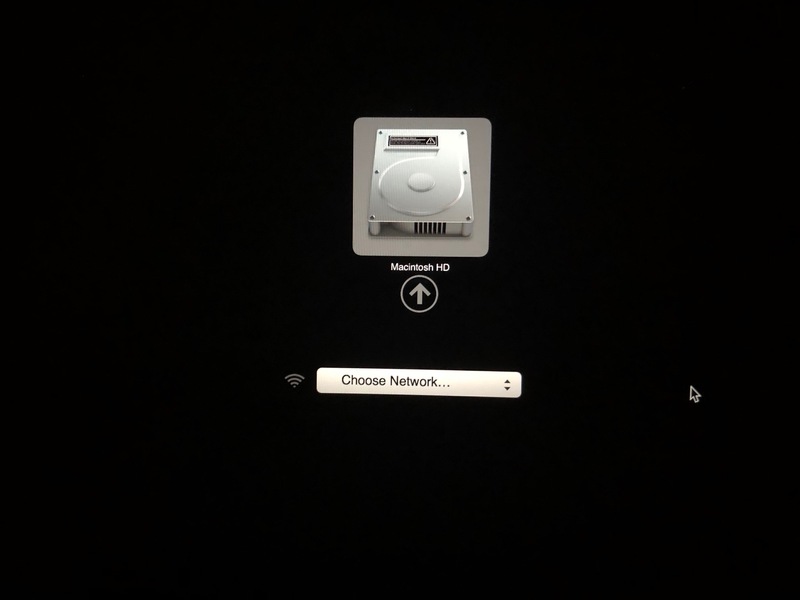 Should I erase the Bootcamp partition and start over again? 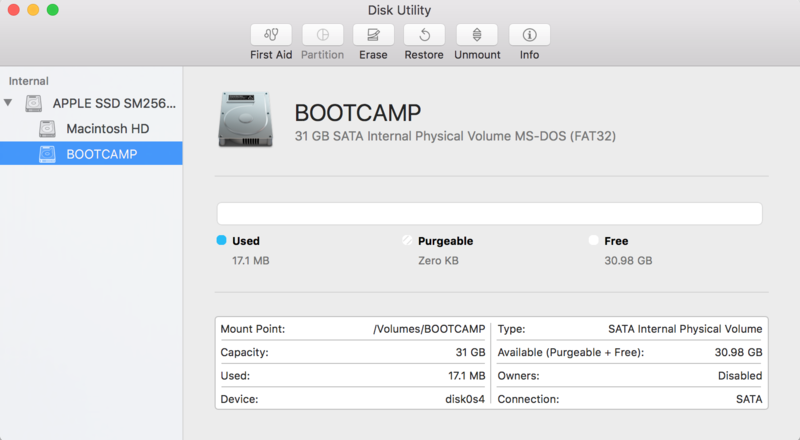 If so, can i use Disk Utility to erase the Bootcamp partition? Browse other questions tagged bootcamp windows partition boot windows-7 . 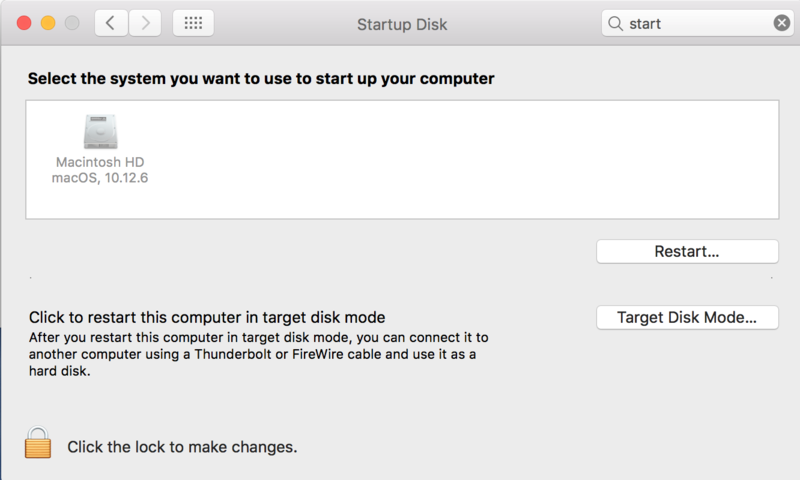 How to stop mac from default booting in deleted windows via boot camp?